When it comes to manufacturing, we offer a viable, quality alternative which allows customers to reduce their manufacturing costs and improve their bottom line. 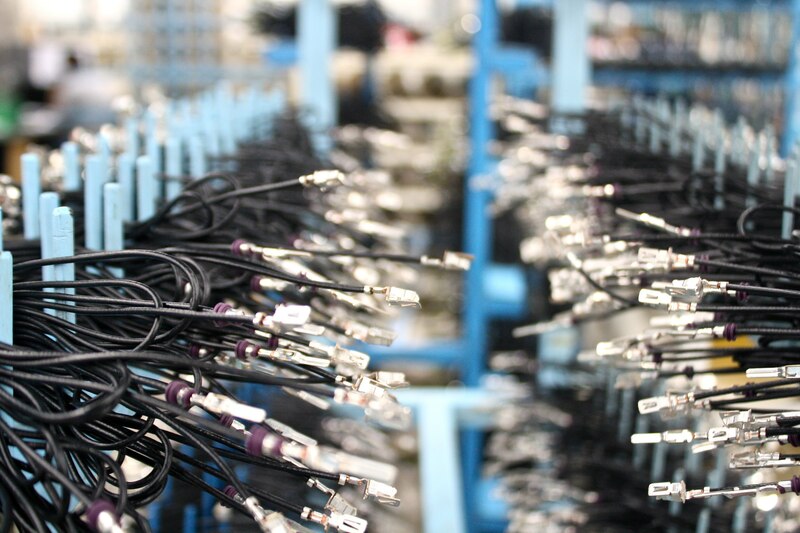 Our “near- shore” manufacturing solution provides the advantages of cost-effective, off- shore assembly, with the agility of short-distance supply logistics. This core competency can help you reduce your manufacturing costs without tying up weeks or months of Work in Process (WIP) in your supply chain. Many companies that want to reduce manufacturing costs have chased them halfway around the world without a tangible result. A low labor rate alone doesn’t automatically provide the best overall cost. Warranty concerns from poor quality often minimize the savings from many suppliers’ Asian manufacturing operations. Along with governmental and logistical roadblocks also can create delays, which ratchets up costs. 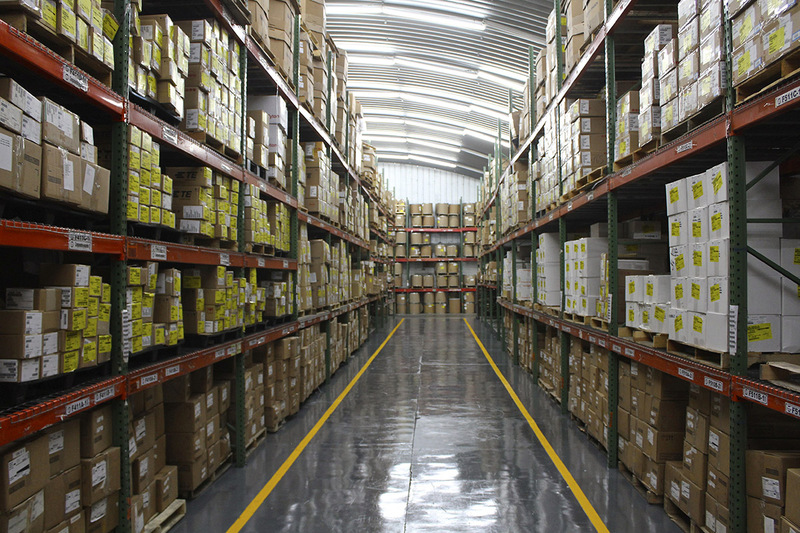 Empire Electronics offers a cost-effective combination of minimal logistics costs and high product quality, while keeping manufacturing costs to a minimum. Our assembly facility in San Pedro Sula, Honduras provides our customers with products with single-digit PPMs, with only a six-day lead time (door to door). 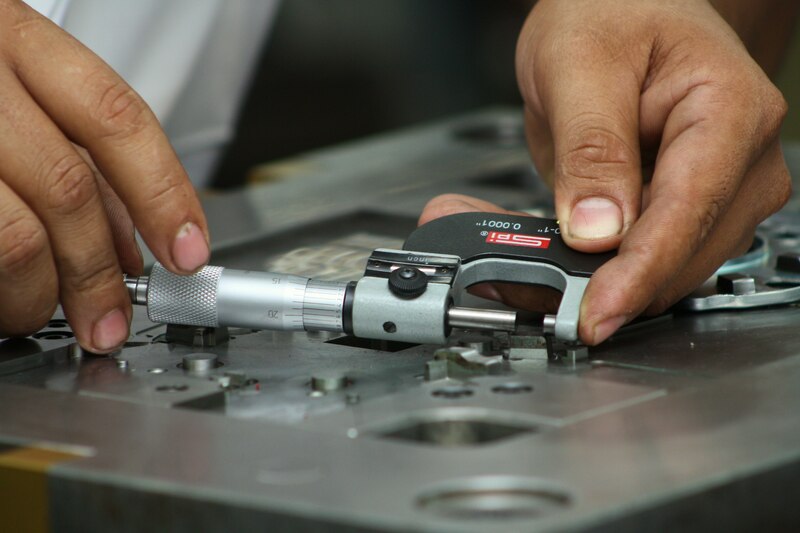 With your specifications, we can develop a creative, turn-key program for your component needs. Empire has complete design and prototyping capabilities. Here at Empire we will formulate a “right-shore” business strategy to manage all of your outsourcing requirements. At Empire, we regard quality as one of the most important values to our products.